360 video is ushering in an emerging era of VR storytelling – situating the viewer inside of a virtual environment and at the center of a story that unfolds within it. Presence, Authenticity and Dimension are three pillars for VR storytelling with 360 video. The essence of VR is the feeling of being present in a virtual world. VR storytelling should facilitate the viewer’s experience of presence in the story space, and integrate this dimension of the viewer’s engagement into narrative structure and the mechanisms by which the story unfolds. There are many different ways to engage with these pillars and to build upon the starting points VR presents. As a community, we are currently in a dynamic and exploratory phase of discovering and developing the language of this medium. 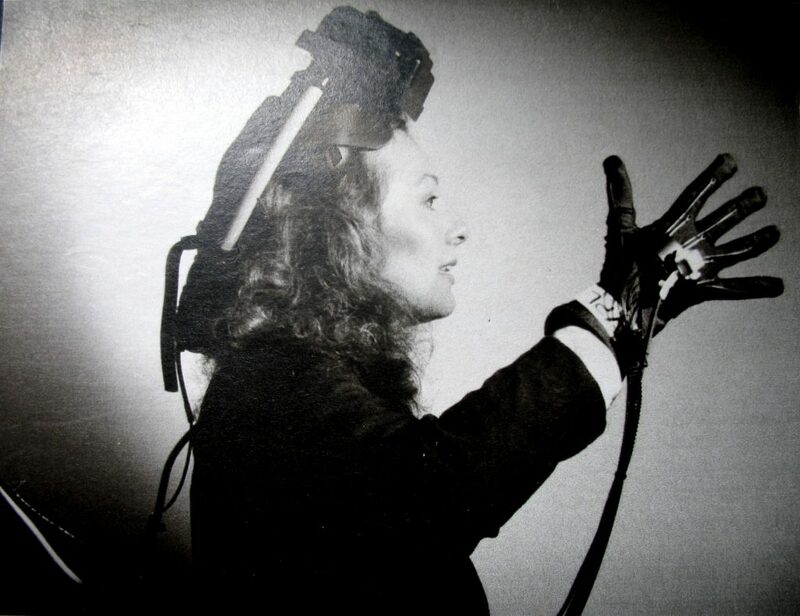 Just as it was 75 years after the invention of the printing press before the format of the book was defined, and early cinema was largely static reproductions of proscenium theater, the native language of VR is most certainly now in its formative stages.